A testing arena. That is the City of Gothenburg’s most important contribution to Climate-KIC, while finding solutions to political goals is the benefit Gothenburg sees. “For us, this network is about making it possible to solve political goals. 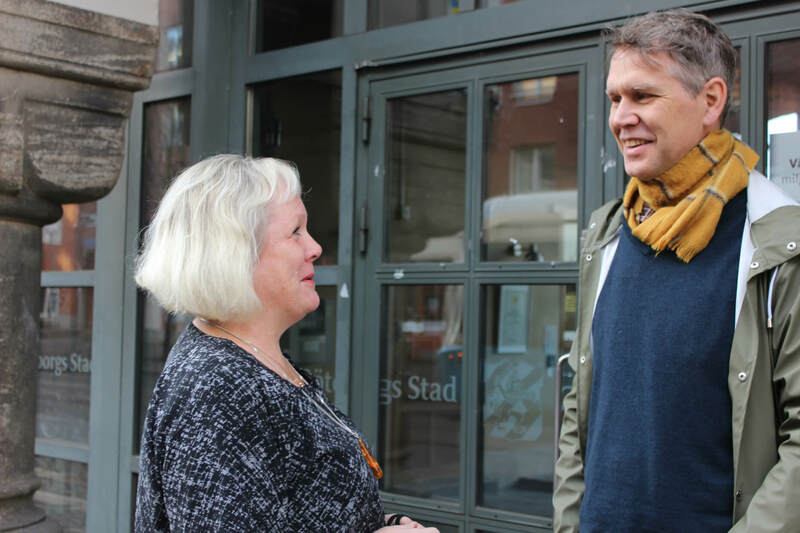 What we can offer is foremost a testing arena, a physical place where enterprises and academia can try and implement ideas”, Svante Sjöstedt says to vartgoteborg.se. Svante Sjöstedt is Environment Analyst at the Environmental Administration in the City of Gothenburg, and responsible for implementation of the Climate Programme. Of the many activities Climate-KIC offers, the City of Gothenburg has already decided to stage an Open Innovation day in October 2016. “This will be an opportunity to create the right conditions for a more sustainable lifestyle and finding ideas for businesses to encourage sustainable consumption. We will ask companies already in the network as well as others, locally and regionally, to come up with innovative solutions to the challenges of the city”, says Svante. He also feels that working together with Trade and Industry is a valuable tool in influencing companies in a sustainable direction. The City of Gothenburg, Sweden’s second largest city, is a front-runner in climate mitigation and sustainable development. Gothenburg has developed an ambitious climate programme with the aim that “in 2050 Gothenburg will have a sustainable and equitable level of greenhouse gas emissions”. Furthermore, Gothenburg was the first city in the world to issue green bonds. Read more about the sustainable city of Gothenburg here.